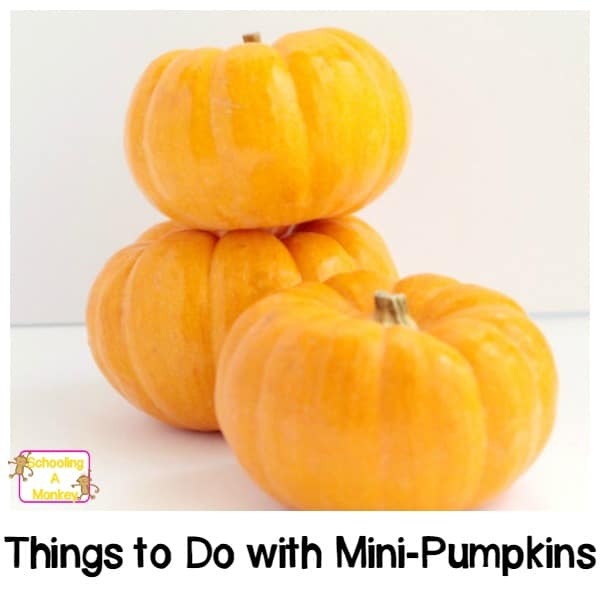 Mini pumpkins are so much more than decorations. 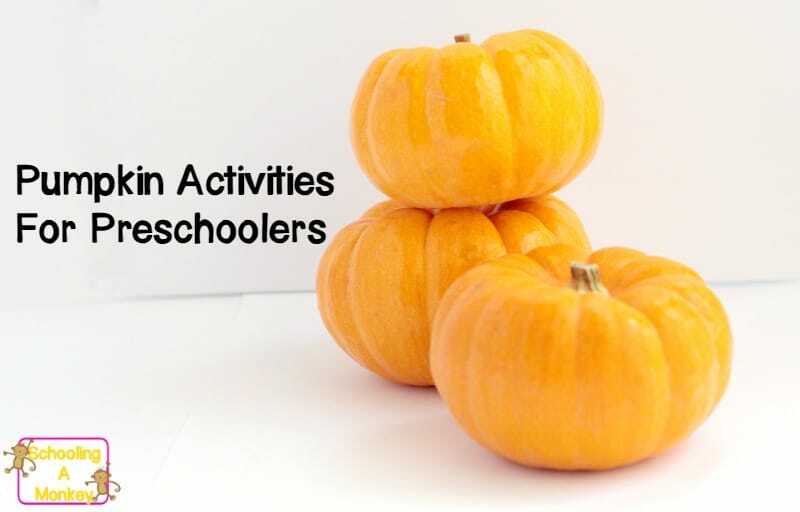 These four pumpkin activities for preschoolers will allow preschoolers to safely play with the fall staple through engineering activities for kids. Last week, I bought a bag of eight mini pumpkins. The idea was to come up with a clever STEM activity for Bo and Monkey to do that was simple, fall-themed, and fun. Instead, I got busy. I wasn’t able to come up with an activity for them. So, I opened the bag and let them play with the pumpkins on their own. 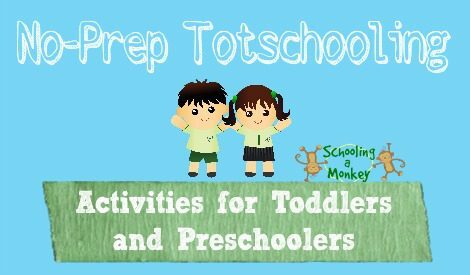 Much to my surprise, Bo (and Monkey some, too), came up with several fun pumpkin activities for preschoolers on her own. Truthfully, they were just as good as anything I could come up with! It just goes to show that you don’t have to always have a plan in mind, sometimes when kids are allowed to have free play, they come up with amazing things on their own! Bo is 3 1/2. She thought these activities were suitable for mini pumpkins. In this activity, Bo simply rolled the pumpkins around. This kept her busy for about 20 minutes. Bo turned the pumpkins upside down and spread them across the room. She then proceeded to jump from pumpkin to pumpkin. Balance practice! This kept Bo busy for about an hour. This activity reminded me of curling or shuffleboard. Bo threw the pumpkins down the hall, where, after landing, they slid down the hall. She then proceeded to throw the other pumpkins down the hall. Some hit other pumpkins and pushed them aside, while others simply traveled farther. This kept her busy for about 30 minutes. This activity Monkey and Bo did together. They tried to see if they could stack all of the pumpkins into one stack, similar to our apple stack activity. The stems made this one a challenge. However, after about 20 minutes, the kids had figured how that by sorting the pumpkins by size and flipping some of the pumpkins upside down, they could get all eight pumpkins to stack without falling over. 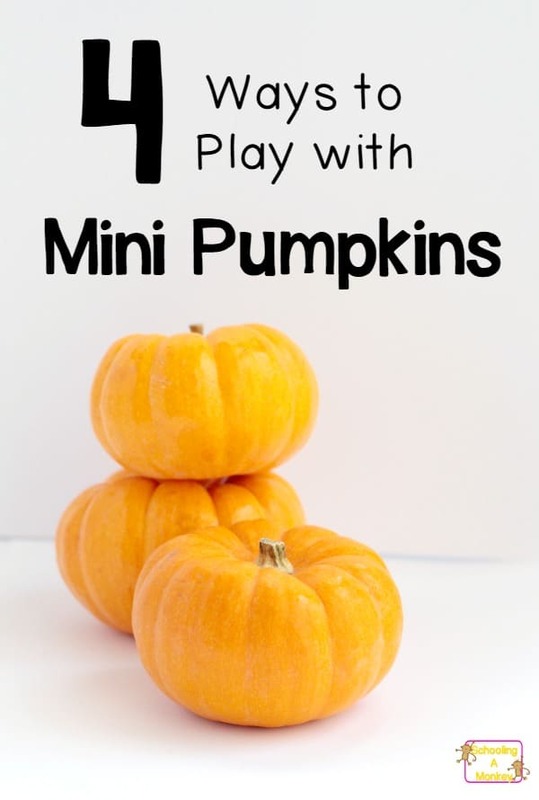 If you need to keep your kids busy this fall, just give them a bag of mini pumpkins!